#BizTrends2019: Climate paradox or progress? 2018 was a year of paradox. The scientific signals of global warming are significantly stronger. The frequency, intensity and cost of weather impacts escalates. But the backtracking and general malaise from global politicians on climate change increases. Despite this, we are seeing market responses, driven by civil society and the private sector. Here I share three major trends that are the driving force behind these market responses to climate change, as well as questions that companies may expect to field into 2019. These trends include the continued reduction in the cost of renewables and battery technology, the rise in electric vehicles and investor and civil society pressure. Globally, temperatures have already increased by 1°C on average. And recent evidence from the CSIR has shown that the interior regions in Southern Africa are twice as hot. The release of the IPCC Special Report on Global Warming last year highlighted the urgency the world is facing and finds that limiting global warming to 1.5°C would require “rapid and far-reaching” transitions. 2018 was characterised by an unending number of natural disasters, from the recent deadly wildfires in California, heat waves in Europe and major typhoons in Asia. And the costs to society are stacking up. Munich Re shows how these costs have been increasing in the last 10 years with 2017 rated as being nearly triple the ten-year average. Despite this, some countries are taking a step back on climate action. The US, Australia and the recent Brazilian president are all findings ways of back-pedalling in the name of jobs and local protectionism. The Canadian president Justin Trudeau is facing political pressure to implement a proposed carbon tax. But interestingly, South Africa’s carbon tax, which was delayed by several years, now finally looks like it will be promulgated into law this year. In spite of these mixed messages from some political leaders, the markets are responding. All evidence points to the fact that solar and wind energy is now cheaper to produce than coal, the fossil fuel with the worst carbon footprint. And the investment numbers are following. Last year was the eighth in a row that global investment in renewables exceeded $200bn. In addition, increasingly affordable battery storage (lithium-ion battery costs have fallen nearly 80% since 2010) and other innovations are helping smooth the effects of wind and solar intermittency. Electric vehicles haven’t quite penetrated the market yet due to cost, range and infrastructure challenges, but it is only a matter of time. 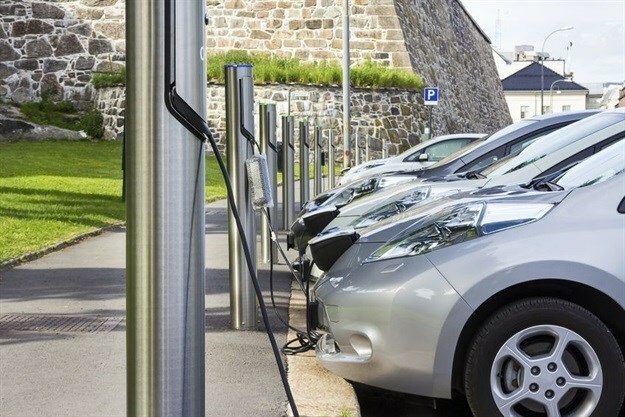 According to Bloomberg, sales of plug-in electric cars will increase, reaching 11 million units annually by 2025 and are predicted to stand at 559 million in 2040 (33% of all cars). VW alone recently committed to having bought batteries for 50 million electric vehicles. Demand for low carbon solutions is being stimulated by city and business pledges. California has committed to be carbon neutral by 2045, and is currently legislating this commitment. The City of Joburg and Tshwane have also indicated they will be carbon neutral by 2050. And several businesses made commitments at the recent Global Climate Summit. 488 companies have adopted emission reduction pathways in line with the science of the Paris Agreement — up nearly 40% from last year. And Facebook aims to be 100% renewable energy-run by 2020 for all its facilities inclusive of office and data centres. Civil society and financial institutions are also responding. Shareholders in Poland have recently sued their utility Enea for committing to a coal-fired power plant. Major financial institutions, including the World Bank and locally Nedbank, will no longer finance coal. And the two coal-fired power stations included in South Africa’s energy plan, the IRP, are being strongly challenged on both cost and environmental grounds. Will this be enough to prevent us exceeding the suggested 1.5°C rise in temperature? Unlikely. 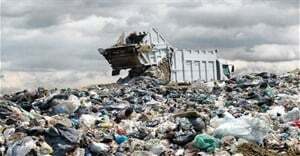 But what we expect to see in 2019 and beyond is investment and development of technology and solutions in other areas that contribute to carbon emissions, including agriculture, deforestation, waste and industrial emissions. Are you aware of and have you quantified the risks and opportunities that may emerge for your company in a low-carbon economy? Do you understand your own carbon impact and are you prepared to respond to investor queries in this regard? Does your CEO, board and senior management understand — and appreciate — the competitive opportunities and risks arising from these topics? 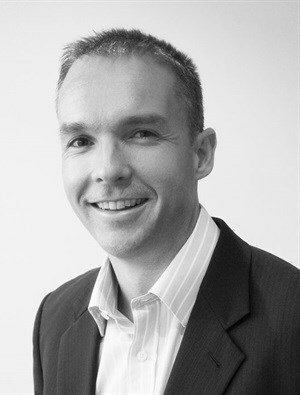 Simon Clarke is director of IBIS Consulting. He has 15+ years of experience in the areas of corporate sustainability and climate change and has worked in South Africa, Mozambique, Malawi, Namibia, Botswana, Zimbabwe, United Kingdom and Australia.